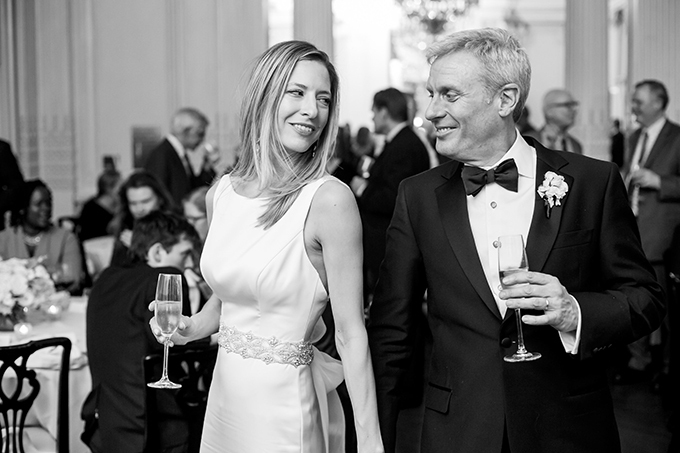 Today we’re travelling in spectacular New York and we’re able to be distant guests, for a little, to an elegant classic wedding of a beautiful couple. 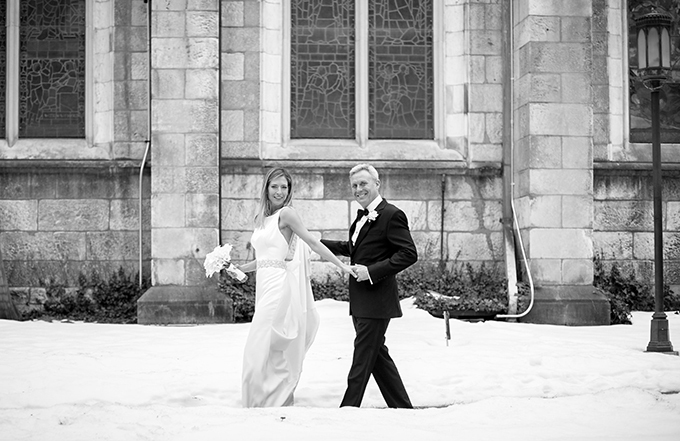 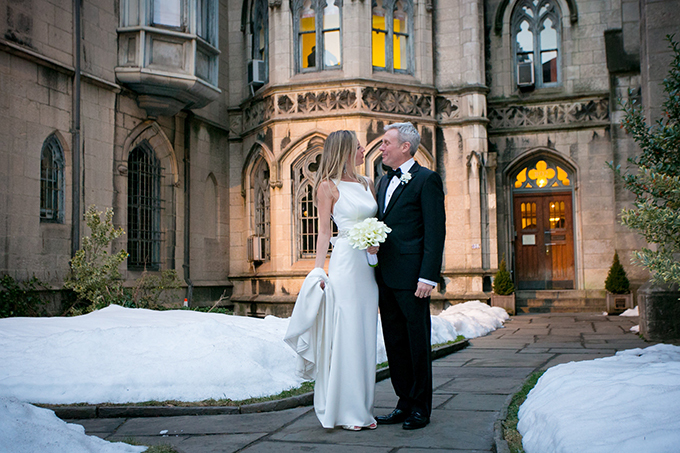 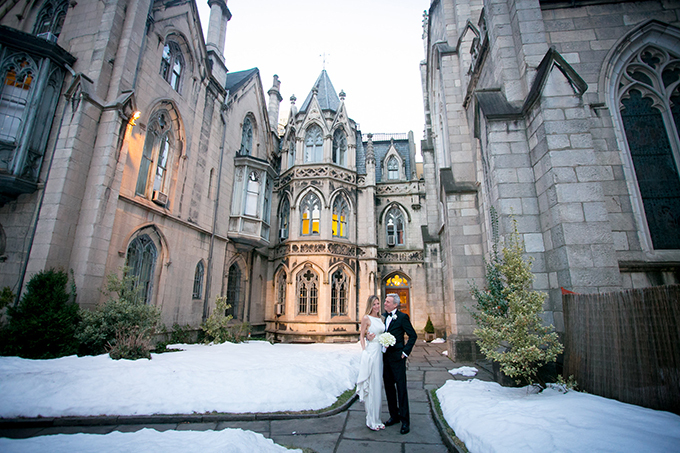 The snowy New York has a magical, romantic atmosphere that was ideal for an unforgettable wedding. 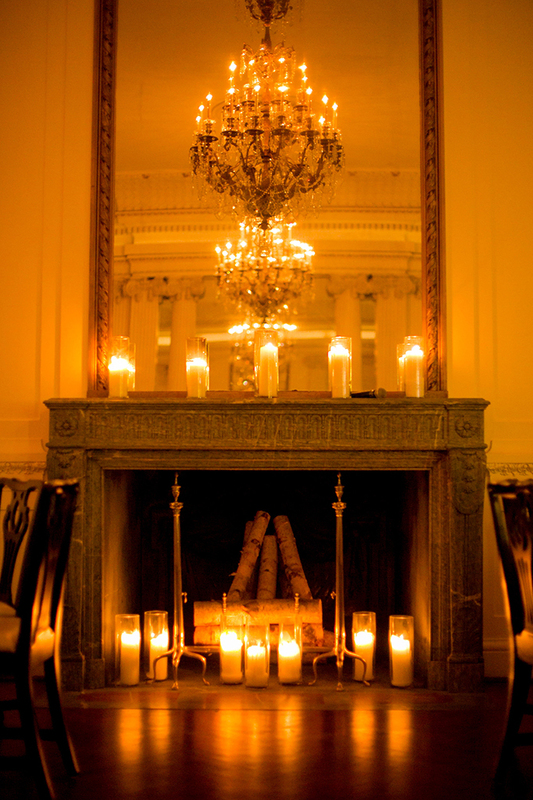 The whole day was peppered with shine and warmth. 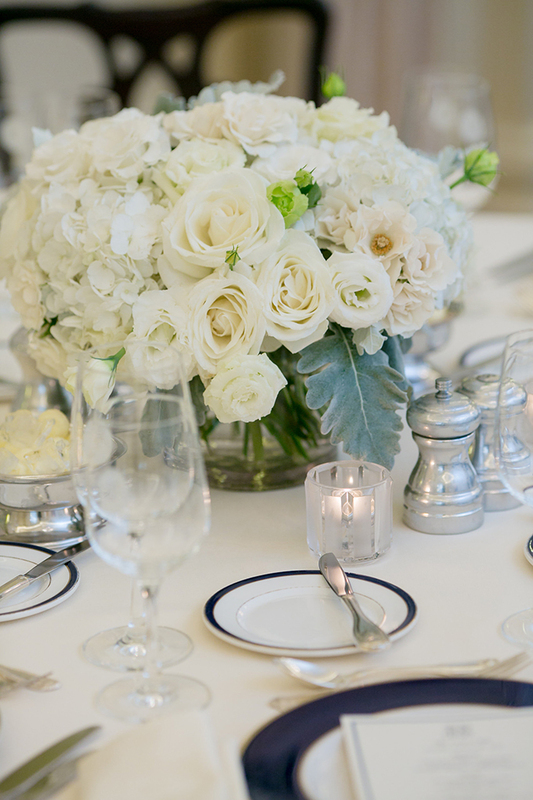 Both ceremony and reception were decorated with fresh, impressive flower bouquets in white hues and many candles. 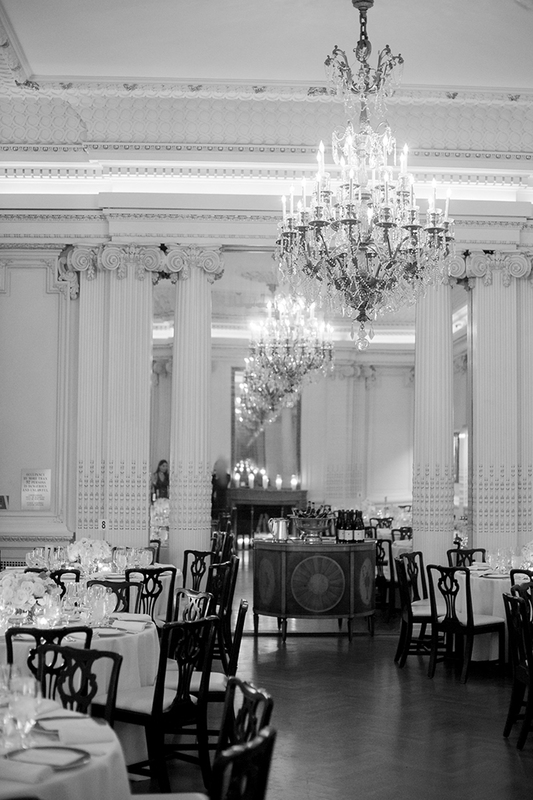 Dreamy and special details were the crystal, opulent chandeliers that added a lavish result to the scene. 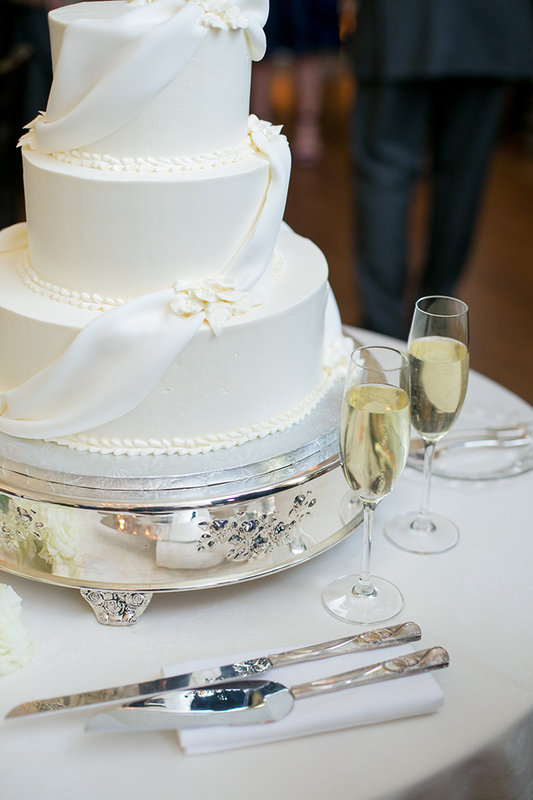 Enjoy all this classic, pure beauty through the following images by Phillipvn Photography! 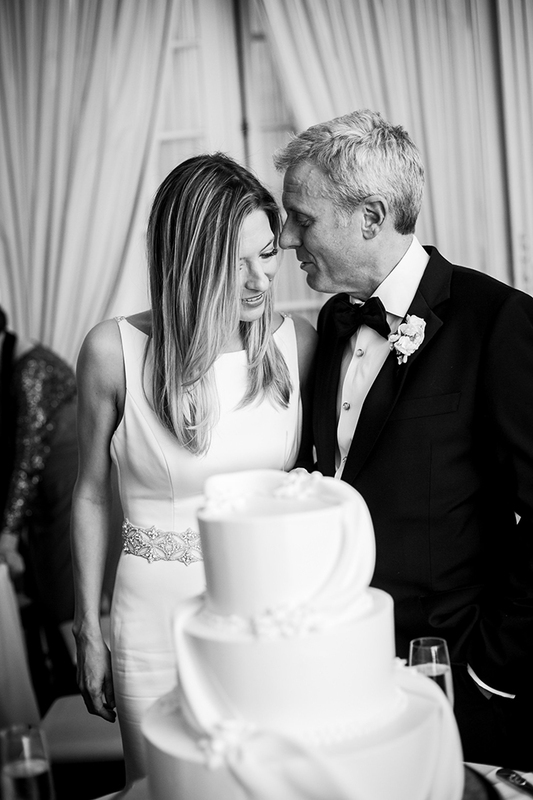 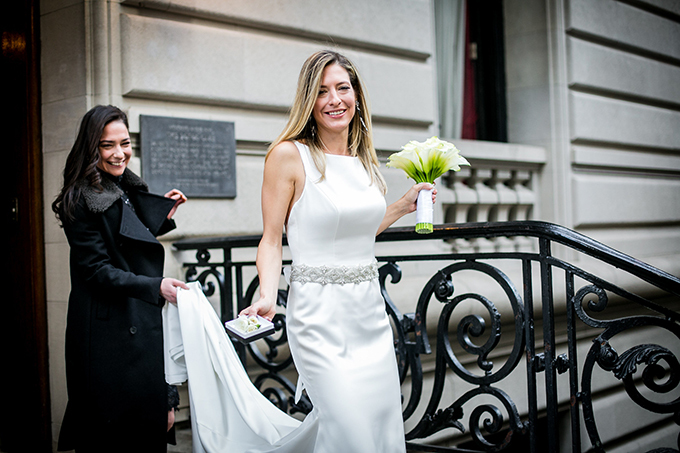 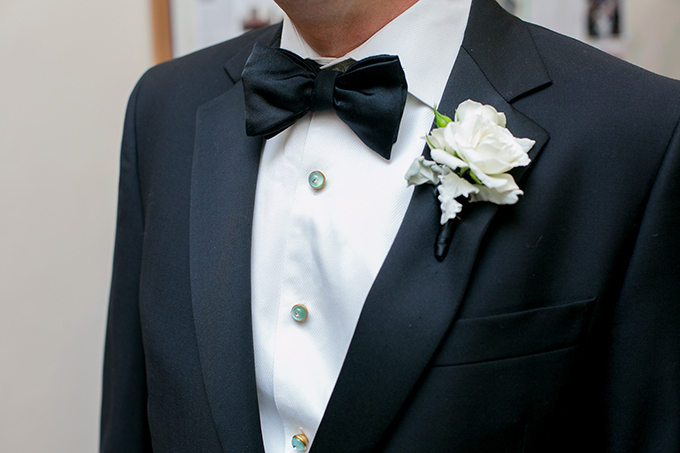 “We got married at Grace Church and our reception held at The Lotos Club. 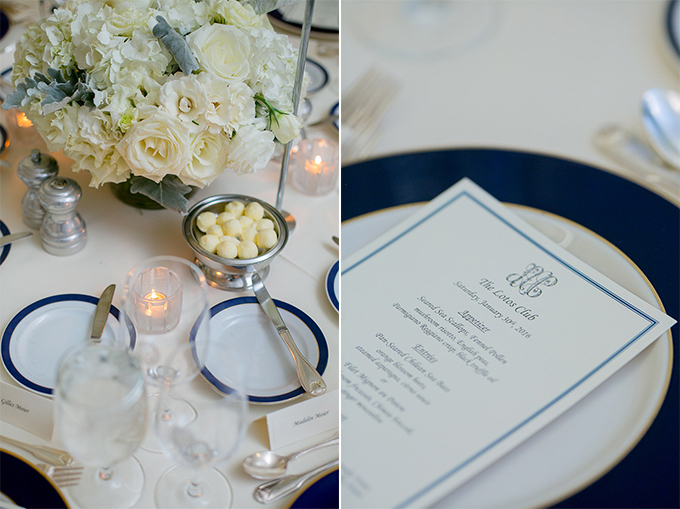 The style of our wedding is classic. 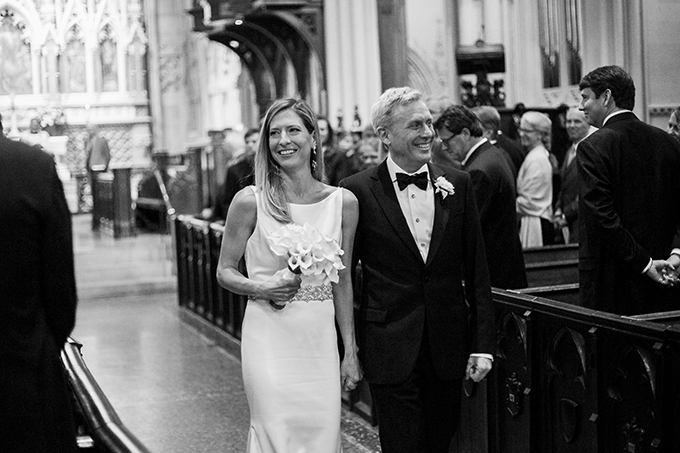 The flowers of our wedding were by Anissa.”, the bride shared with us.